Metallica are asking for fans to help them compile information for their next round of album reissues. 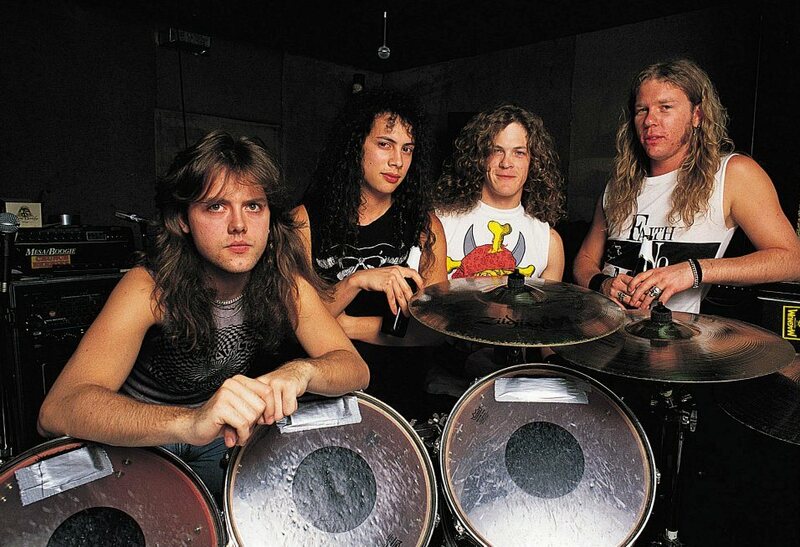 “With the deluxe box sets of ‘Kill ‘Em All’ and ‘Ride The Lightning’ behind us, and ‘Master Of Puppets’ less than a month away,” writes the band, “it’s time to start trudging forward with ‘…And Justice For All’ and ‘Metallica’. “As you may remember, we asked you for help in putting together the first three box sets and, to make sure there’s a fan footprint on all of these releases, we’ll be doing that again! Metallica’s fourth album, 1988’s “…And Justice For All” marked the group’s first to feature bassist Jason Newsted following the death of Cliff Burton in a tour bus accident in 1986. The project peaked at No. 6 on the Billboard 200 on its way to US sales of more than 8 million copies. The band broke into the mainstream with 1991’s self-titled record, commonly known as the “Black” album. Introduced by the lead single “Enter Sandman”, the set was Metallica’s first to top the US charts on its way to sales of 16 million in the States and more than 30 million worldwide. Metallica will next release a series of 30th anniversary reissues of their 1986 album classic, “Master Of Puppets”, on November 10. Currently on a break from a fall European tour in support of their latest set, “Hardwired…To Self-Destruct”, Metallica will resume the trek with a pair of performances at The O2 Arena in London that begin on October 22.